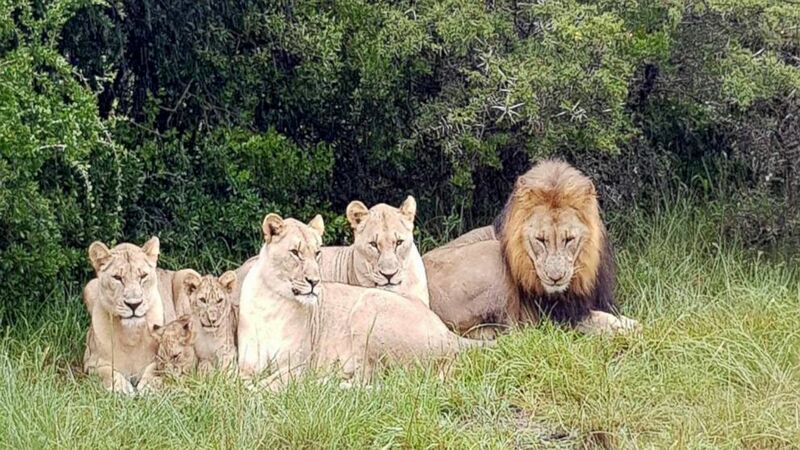 Several animal poachers became the prey themselves after being mauled to death by lions as they allegedly trespassed in South Africa's Sibuya Game Reserve, the reserve owner said. "One of our anti-poaching dogs alerted her handler at about 4:30 a.m. Monday morning that something was amiss," owner Nick Fox said in a statement on the reserve's Facebook page. "I was immediately called to the scene where, along with the Anti-Poaching Unit, we found the high-powered rifle, gloves, wire cutters and the remains of a backpack with food, water and other supplies," Fox said Thursday. "All the hallmarks of a gang intent on killing rhino and removing their horns."